Home › Preview › Support KOOP Radio! Join us today at 4:30 PM for this week’s edition of This Great White North, where we’ll celebrate International Women’s Day by playing nothing but female Canadian artists. It’ll also be our final show during KOOP Radio’s spring membership drive. This Great White North listeners have contributed more than $650 so far, but we need your help to drive that number even higher! KOOP needs $65,000 before the drive ends on Sunday, and we’ve got a little under $15,000 to go. Please contribute to help keep This Great White North on the air! 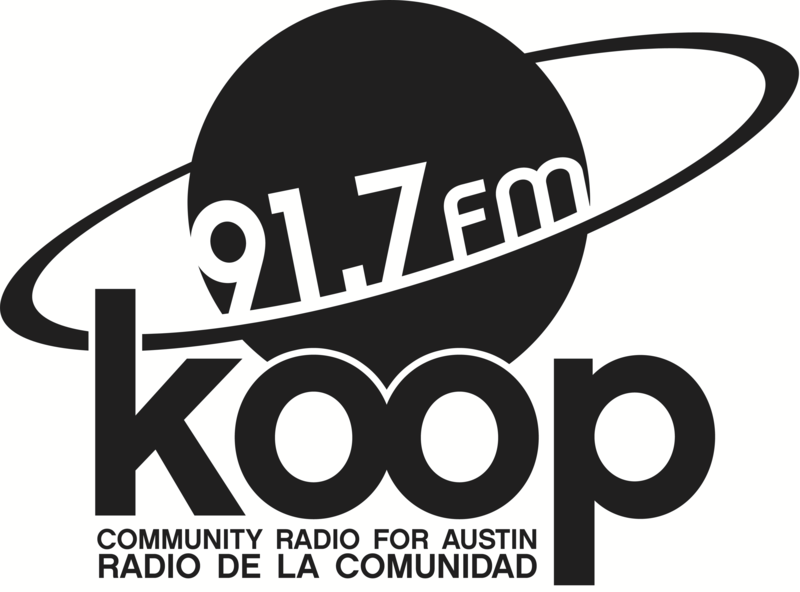 Call 512 472-KOOP (that’s 512 472-5667) between 4:30 and 6:00, or donate at any time via PayPal at KOOP.org/donate.